We are a full service security company that is locally owned and operated in the Calgary area. We have an Alberta based monitoring station that allows us to provide the upmost service to our clients. We are able to keep on top of all our security needs with 24/7 Live, Local Operators that have been trusted by home owners, business owners of all sizes, and leading residential and commercial builders for over 30 years! Secure, surveil, automate. 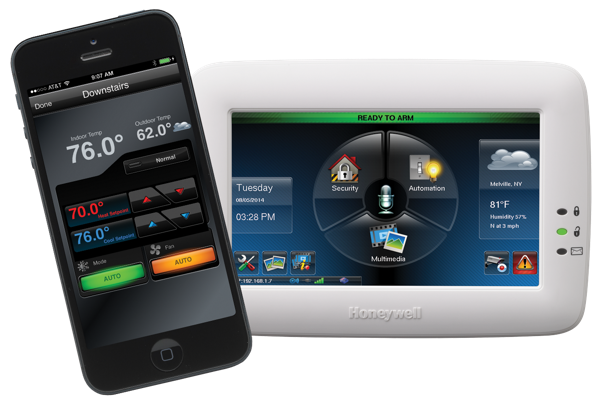 Comprehensive system for your home. 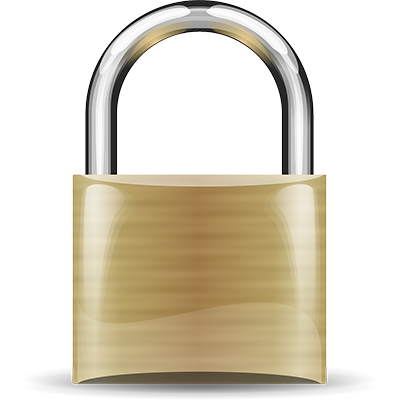 Comprehensive solutions to make sure your business is fully protected. Reassure every new homeowner with a top of the line system. Have a question about our services? Send us a quick message and a representative will contact you right away! Supreme is one of Calgary’s largest one-stop shop for security alarm systems and enhancements. We specialize in custom security solutions. No matter what your concern is, we can help bring you peace of mind and protect what is most important to you. We have the standards and knowledge to know what is required in order to obtain certification, trust us to set you up quickly and painlessly. Giving your employees card access adds an extra element of security. Now you can know exactly who enters what room and can be notified automatically if there is any suspicious activity. Communicate with those who are at your doorstep of your home or business with audio and video. Be able to see and talk to whoever is there, every time. With our state of the art line of life safety devices you can be assured that your business and/or family is fully-protected against deadly disasters. We have the technology to transform your living room into a home theatre with the touch of a button. If your passion is television, gaming or movies, then this solution is for you. Have the joy of music in every room; upstairs, downstairs, kitchen, or office – get your favourite tunes, news, or podcasts as you move throughout your house.